It feels like it's been an eternity since I have reviewed a board game, but I have just been too busy at work (in a very good way). My aim in the near future is to get out at least 1 or 2 reviews per month. In the meantime, this allows me to catch up on my video game music lists, which have been left severely wanting. They are much easier to do. 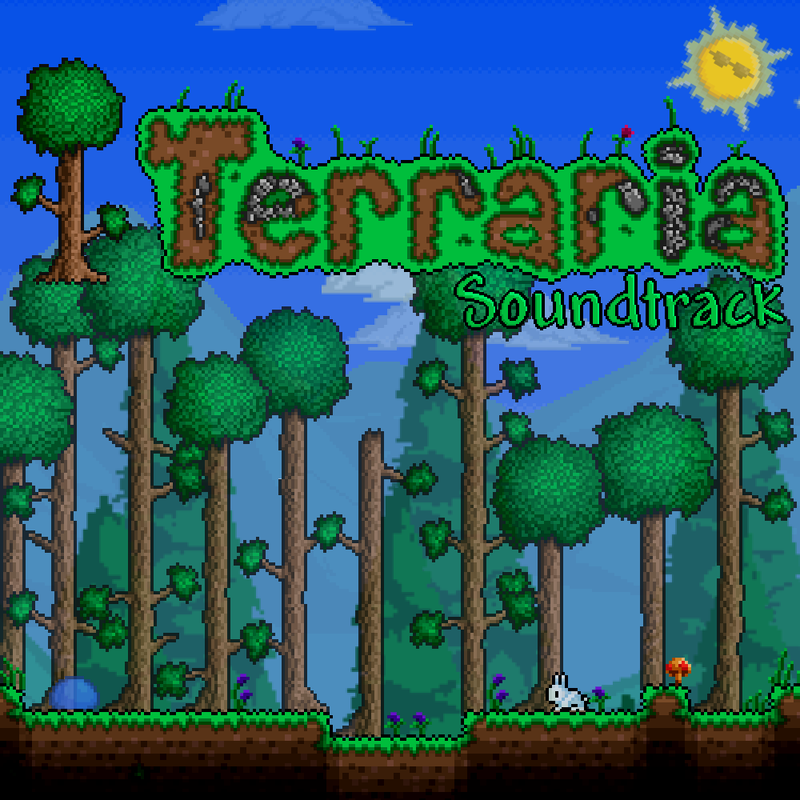 I've decided to cover Terraria although I have not quite finished the game. 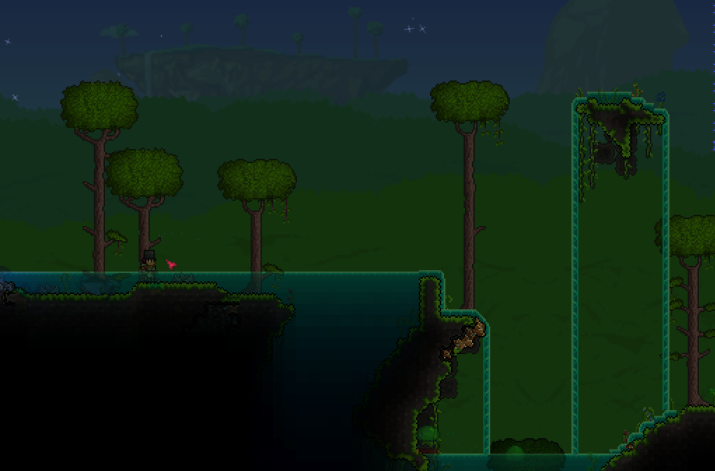 Terraria is an excellent game which has plenty of depth and scope for adventure and creativity. 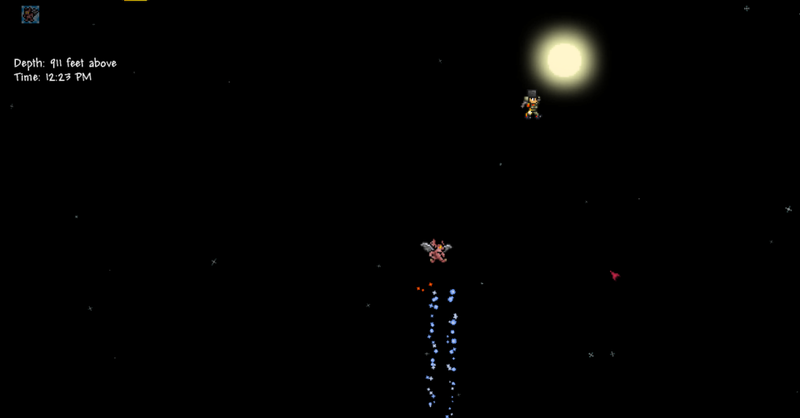 The music is fantastic too. I like the cartoon graphics as well. Credit goes to Scott Lloyd Shelly of Resonance Array for this wonderful piece of work. At the time of writing, the soundtrack is FREE if you purchase the game off GOG here. Short descriptions of each track feature, as, again, I am not in the mood to do too much typing on a Saturday morning. 1) Mushroom Biome: The eccentric, funky and almost delirious music sends chills down my spine because it is so good and hits that level of weirdness that I find very amusing. I wonder if the word mushroom has anything to do with it.... 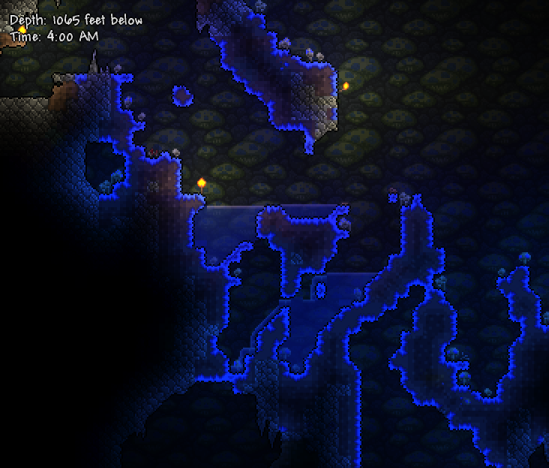 This music plays when the player explores those underground caverns with glowing blue mushrooms. 2) Jungle Biome: A rather mysterious yet, somehow, almost-too-relaxed melody is the centrefold of this piece. The steady beat throughout the piece coupled with what appears to be some indigenous-like humming (or an instrument producing that effect) makes for great environment music for the jungle. It, at times, almost feels like one could be on a holiday in the tropics. 3) Space Biome: An incredibly techno and electronic piece, this theme encapsulates the excitement of adventuring up and beyond the clouds and into the stars as the player builds upwards. 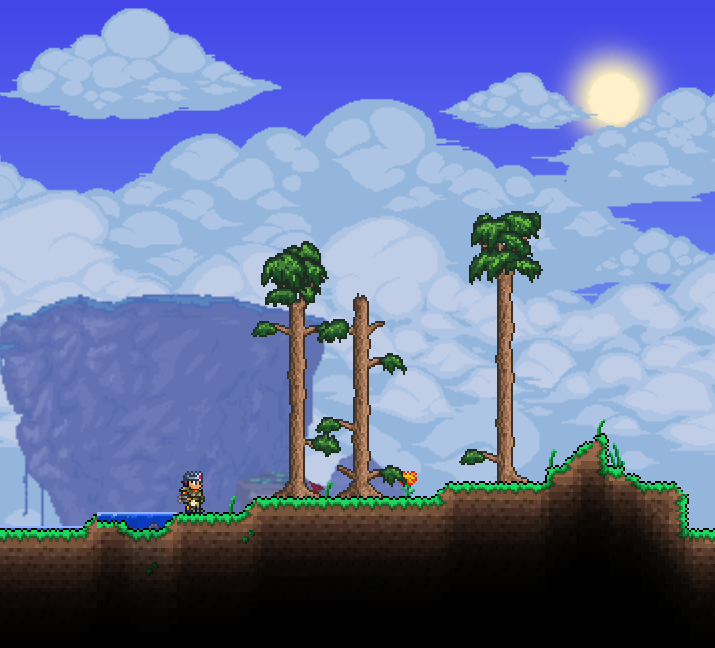 4) Overworld Daytime: This happy chirpy music makes one feel relieved and, almost thankful, that it is daytime and the sun is out on the surface (because all Terraria players know what it is like when it is night time, and how it feels to come back to the surface after digging too deep!!!). There is also this triumphant feeling that there is so much out there to explore or to do. Arguably it's the most recognisable theme as it greets all players when they first come into the world. 5) Underground: The robotic, mechanical music adds this whole dimension of excitement for the player as they begin their first adventures underground, typically discovering new minerals and more powerful enemies than those encountered on the surface. 6) Ice Biome: The shimmering echoes within this piece, coupled with the frosty notes that almost reverberate give the impression that it is going to be one cold winter with no sign of relenting. There is an almost epic feel to this tune as well, and the change to the more sinister notes lets the player know that it is treacherous exploring this part of the world!